The next installment from Insonitus Records is a selection of dark masterpieces by unique producers from around the globe. These are epic journeys that will take you through the minds of their creators and into the cosmos. Take a trip to the strange world inhabited by the Transhuman! 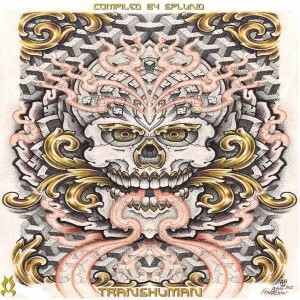 Compiled by Splund, artwork by Ash Harrison, and mastered by Anti-Logic Audio Mastering. MP3 Download | FLAC Download | WAV Download · Download count: 9,204.